The reports have it that the son of veteran actor Raj Babbar and late actress Smita Patil, Prateik Babbar will be exchanging rings with girlfriend Sanya Sagar on January 22 in Lucknow. 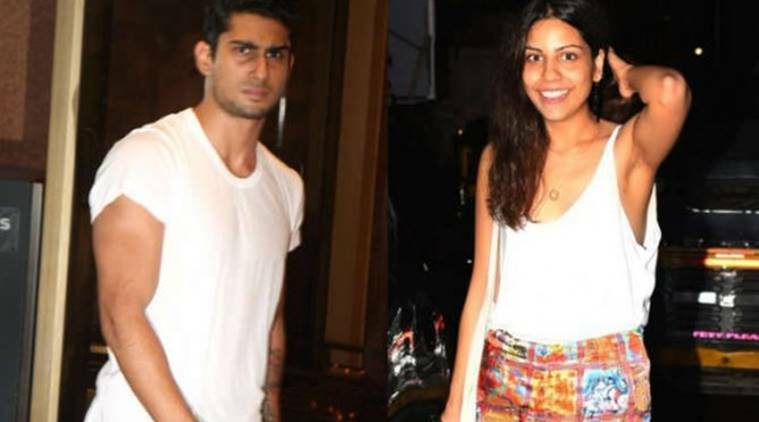 Prateik Babbar has been dating Sanya Sagar from last year. Prateik Babbar, known for his roles in films like Jaane Tu Ya Jaane Na, Ek Deewana Tha, Dhobi Ghat and others might soon get engaged to longtime girlfriend Sanya Sagar. The reports have it that the son of veteran actor Raj Babbar and late actress Smita Patil will be exchanging rings with Sanya on January 22 in Lucknow. Prateik who overcame ‘the bad chapter of drugs’ in his life last year will be returning to the silver screen after three years hiatus with Baaghi 2. The actor will be essaying a negative role in the Ahmed Khan directorial which stars rumoured couple Tiger Shroff and Disha Patani in the lead roles.